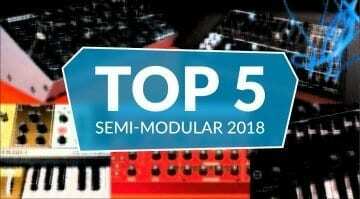 It's been a bumper year for semi-modular synthesizers. Completely capable of being awesome in their own right but with a willingness to get patched into something greater. Here's our pick of the best. 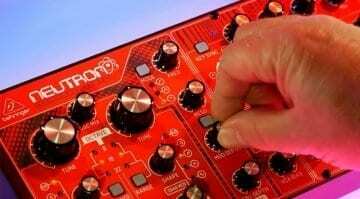 Demos and deep dives into the Behringer Neutron have started to appear as a few lucky beta testers share their thoughts on the prototype. We've pulled our favourites together in a handy round-up. 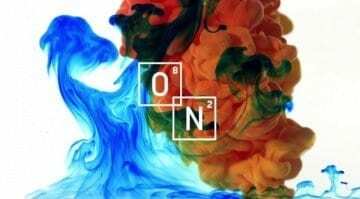 iZotope teasing new Ozone and Neutron versions?